PARTY GAMES FOR THE WHOLE FAMILY ! 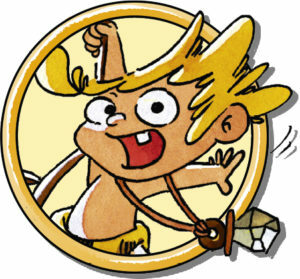 Little Panic Island, the cooperative party-game for children ! If in 2 minutes you have not returned, the cake will be completely eaten by the pranking monkeys! So, will you be able to find all your friends in time ? Par Odin, 50 challenges for a totally divine narrative game! Challenge the gods to their own game! 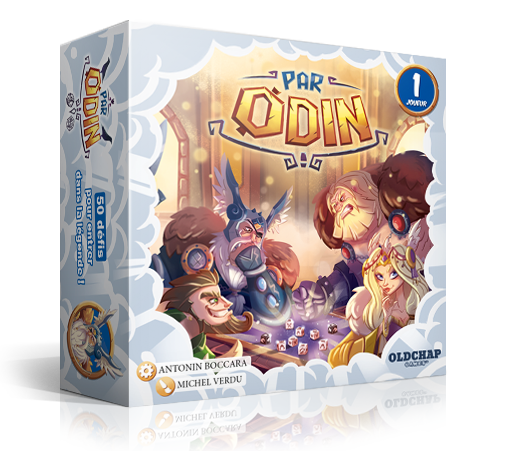 The divine dices of Odin will allow you to rule mortals. But will you just manage to manipulate them? 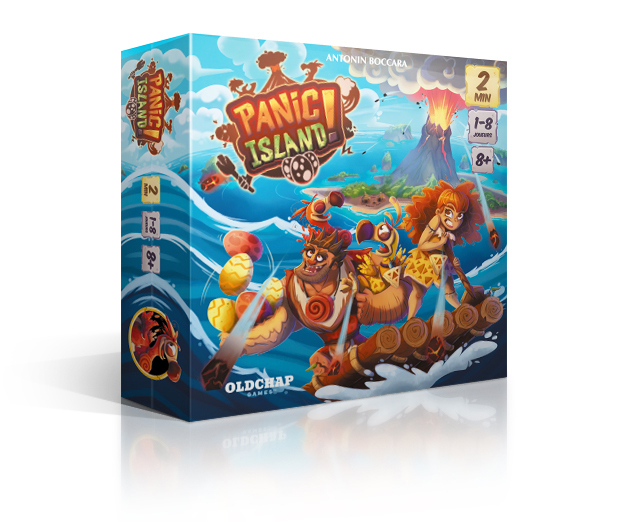 Panic Island, the crazy cooperative game, in 2 minutes top chrono! The volcano has just erupted! You only have 2 minutes to save as many characters as possible. 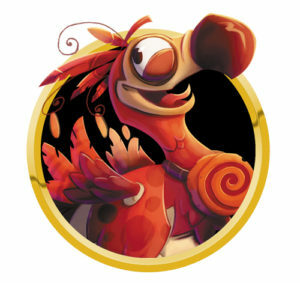 Will you cooperate to avoid the dangers of the island? 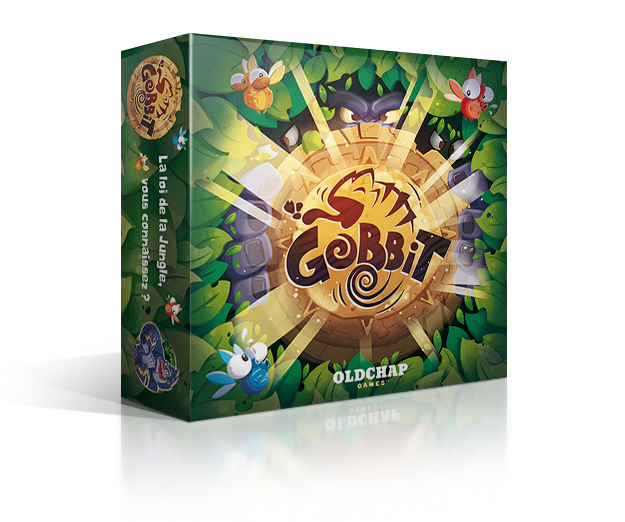 Gobbit, le jeu de la chaîne alimentaire ! 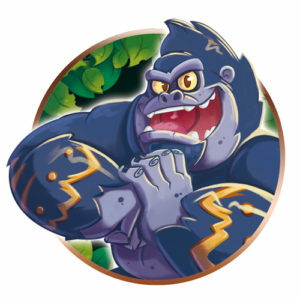 Enter a ruthless jungle, where prey and predators fight mercilessly. Will you be up to it? 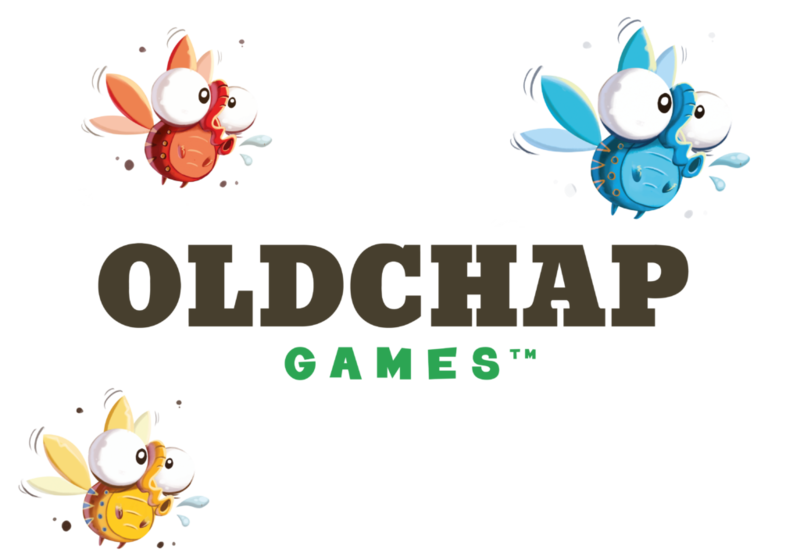 Le prochain jeu OldChap sera bientôt dévoilé !